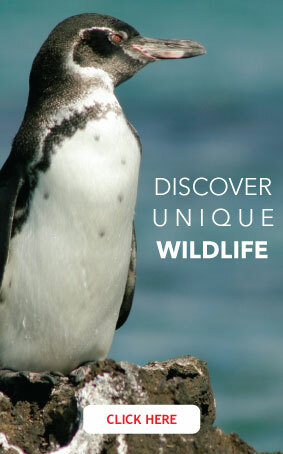 Collectively, the Galapagos Islands are a unique paradise of the world, offering exotic wildlife. 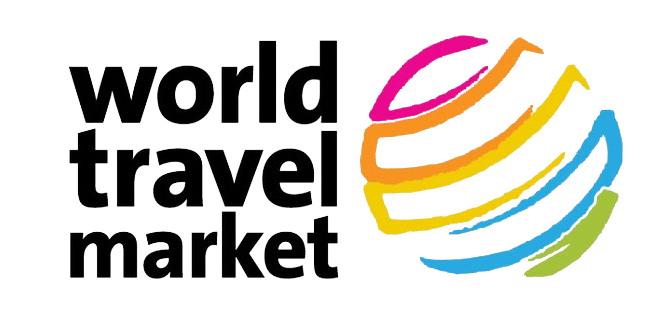 It is no wonder that people from all over the planet visit this UNESCO world heritage site. 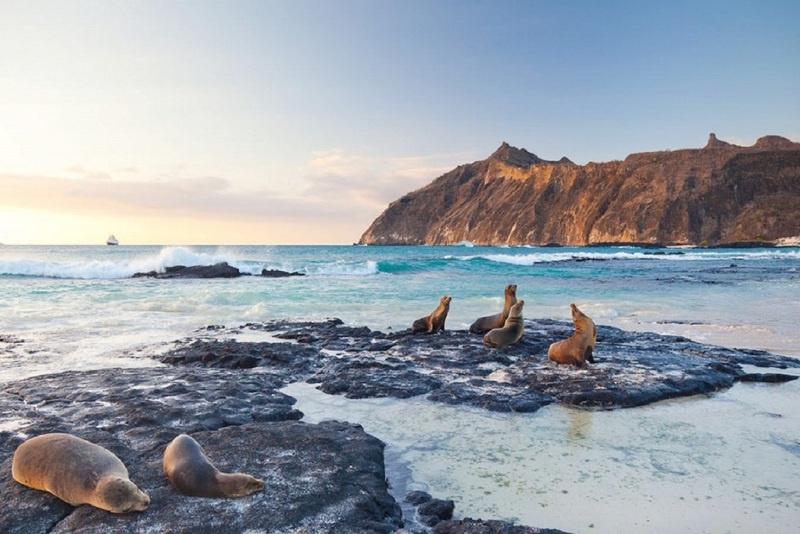 If you are planning to visit this exceptional destination, we have created these 5 facts to help you learn more before you take your Galapagos Island Tour. 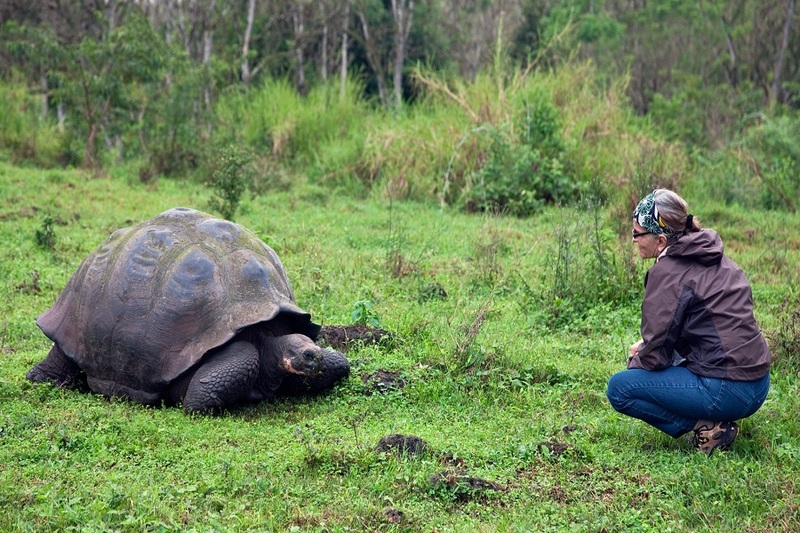 Do you know that these giants can live up to 150 years old? Are you aware that they can store food and water very efficiently, or that they can survive up to one year without any food or water? 97 percent of the islands are a national park. The majority of the islands are uninhabited by people, and thus they are home to a lot of different species of animals, including the famous blue-footed booby, northern penguins and hawks. The most fascinating part is that you can’t find 20% of the marine species located here anywhere else on Earth. Furthermore, 97% of the reptiles and 80% of the land birds are endemic to the Islands! These lizards have a unique skill: They are the only lizards in the world that can swim. 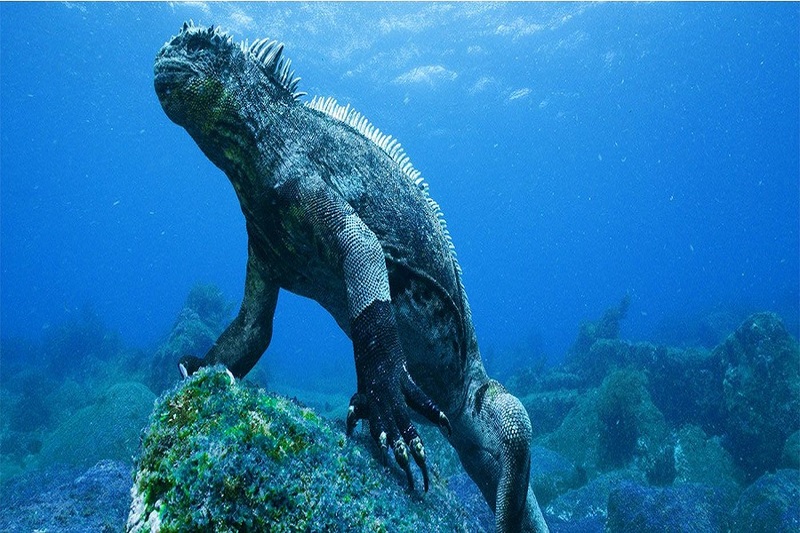 They can only be found on the Galapagos Islands. All in all, there are seven different species of these lava lizards living in the Galapagos. Additionally, they can change their color in a threatening situation, and they can live for up to 10 years. The islands are located 1,000 kilometers off the coast of Ecuador. They were formed 5 million years ago through tectonic activity along the seabed. Located nearby is the northern edge of the Nazca plate, which is why there are many volcanic eruptions to this day. The Archipelago continues to grow due to this tectonic activity, creating more and more islands. 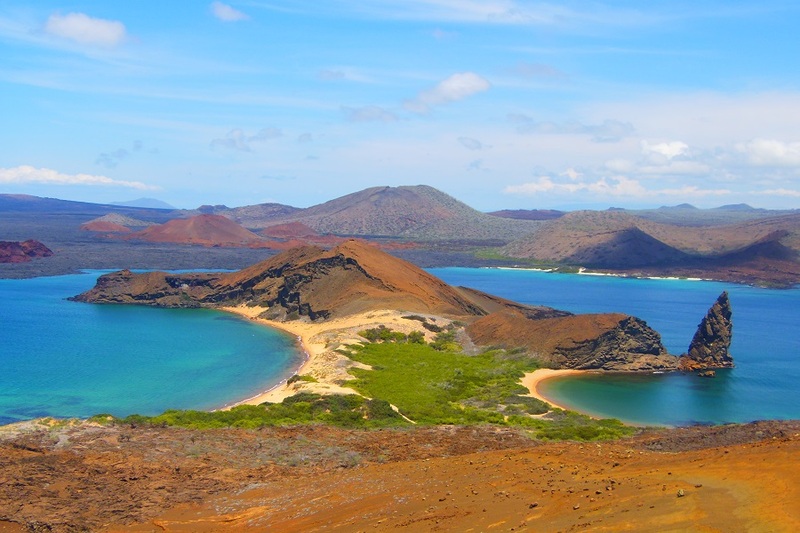 All in all, there are 13 major islands, 40 islets and 6 minor islands of the Galapagos Islands in the Pacific Ocean. Although many people think that Charles Darwin discovered the islands, this is not true. Fray Tomas de Berlanga was the first explorer, discovering the islands in 1535 when he was diverted off course from his destination to Peru. Darwin, on the other hand, landed on the islands in September 1835 and had a great influence on the islands. As a result, the Charles Darwin Station was built on the islands. 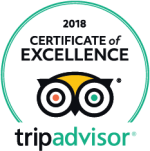 Ready to explore this unique destination? 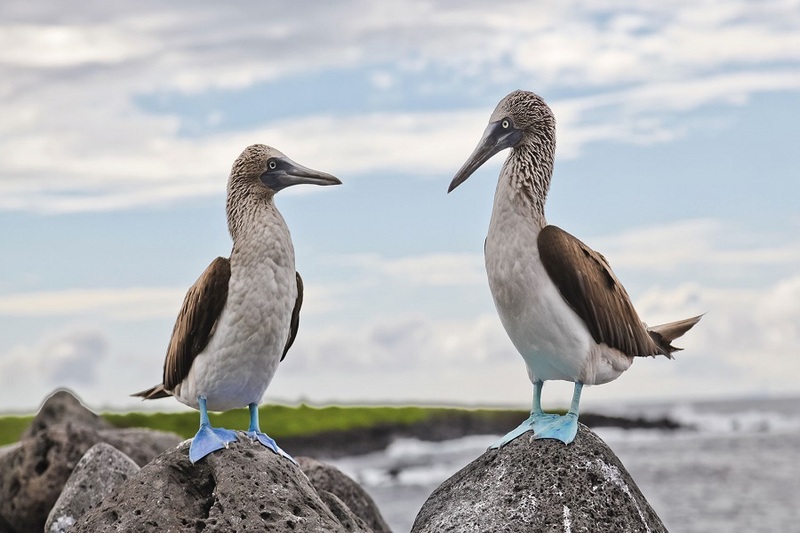 Contact our experts to start planning your next Galapagos adventure.